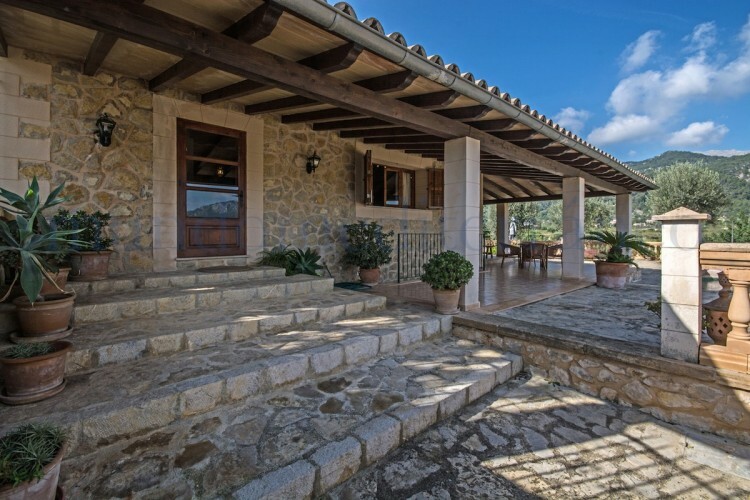 Countryhouse with land of approx. 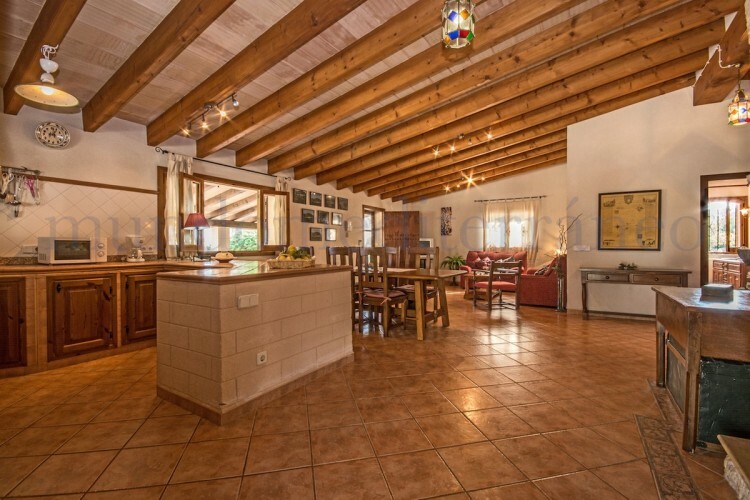 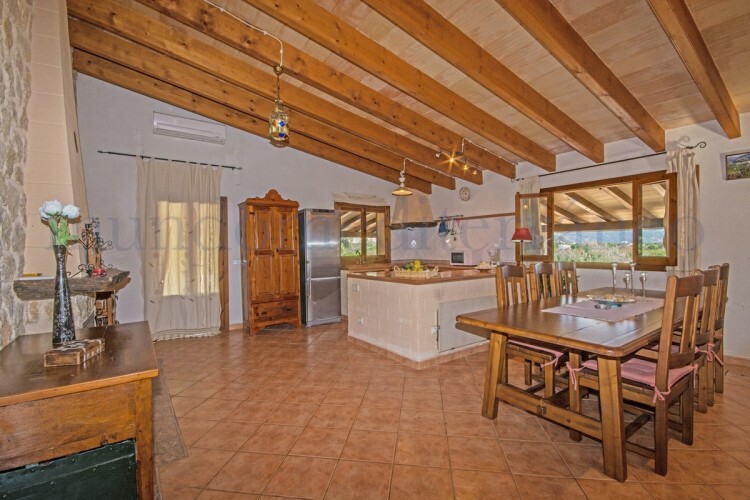 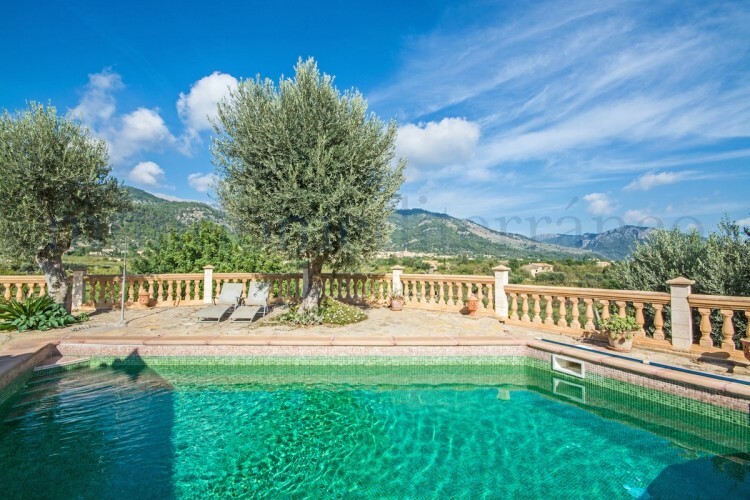 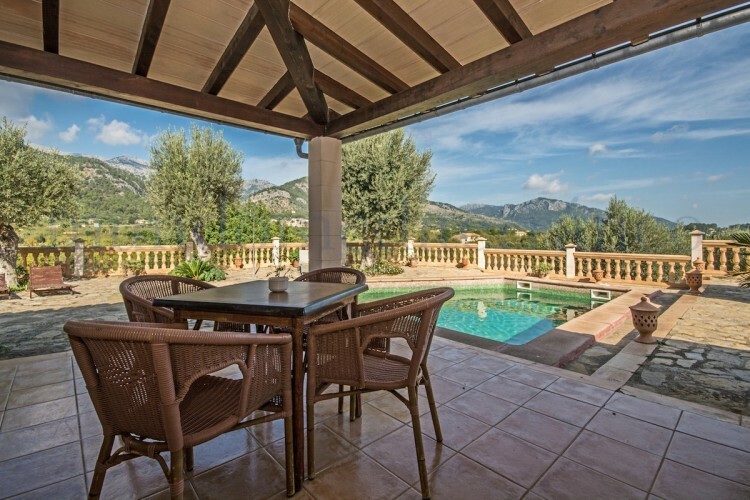 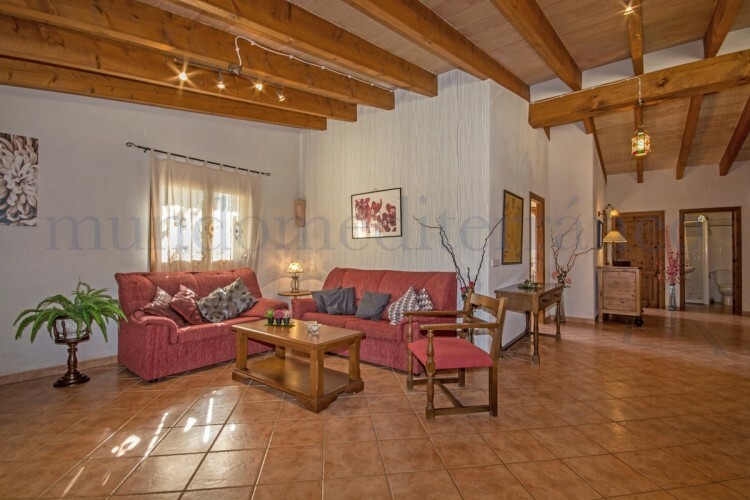 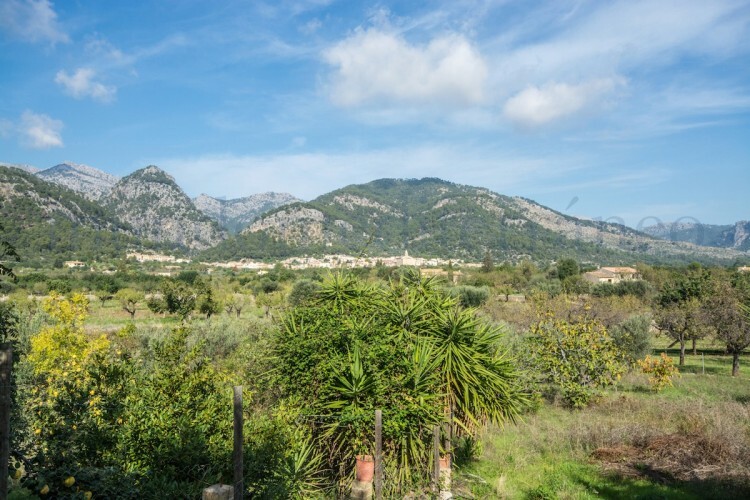 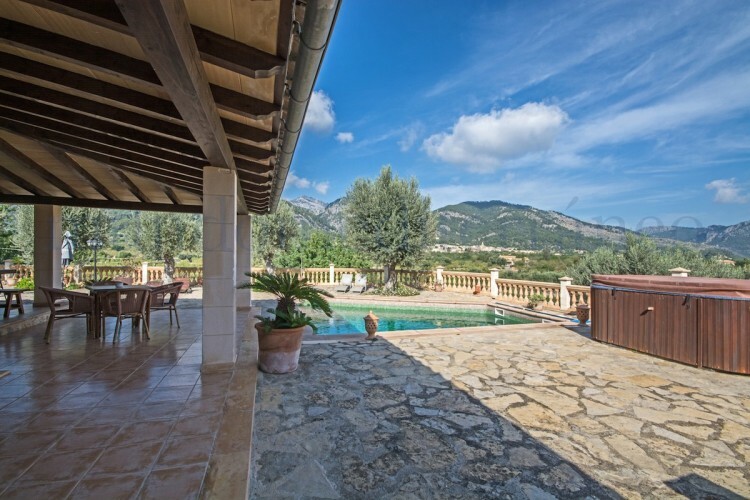 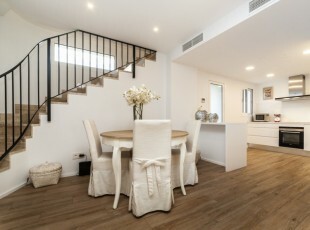 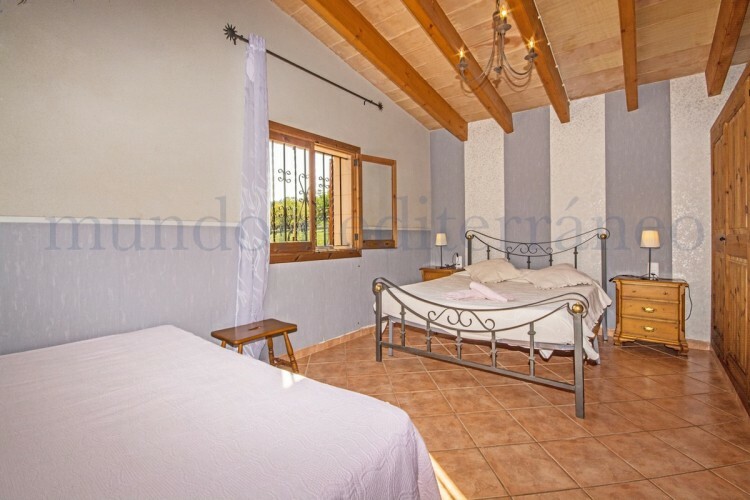 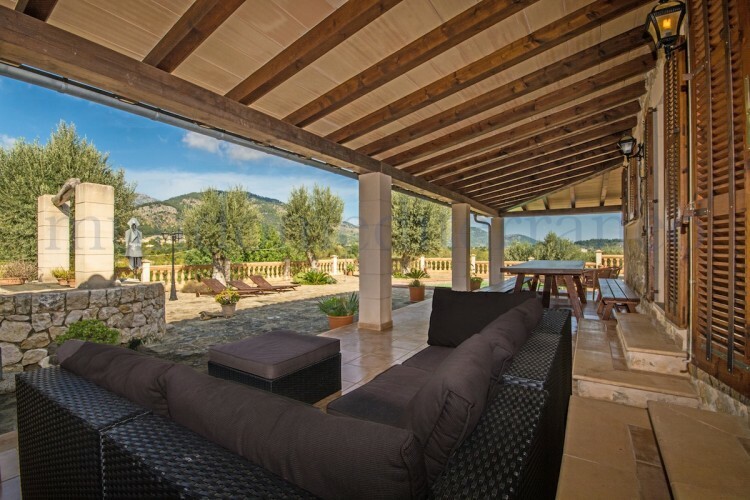 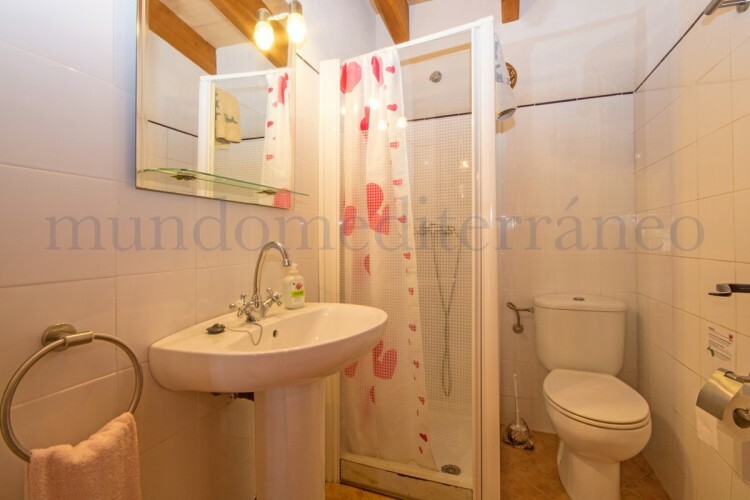 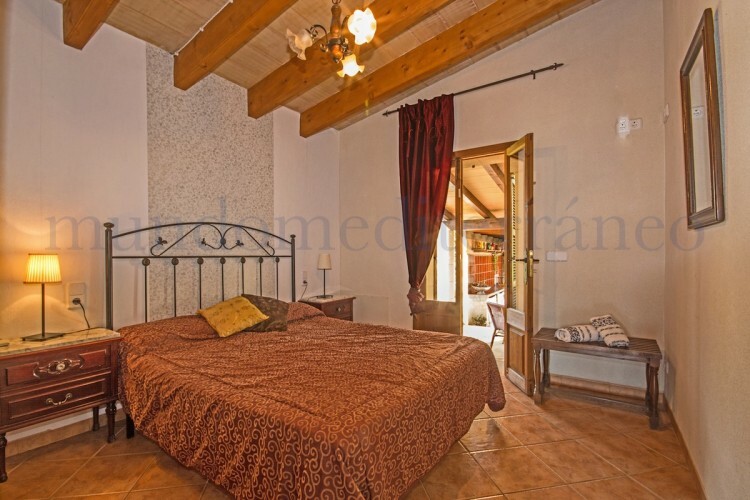 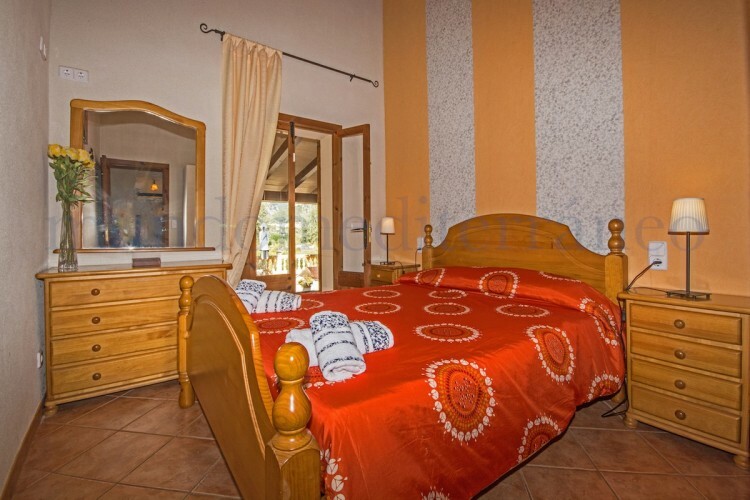 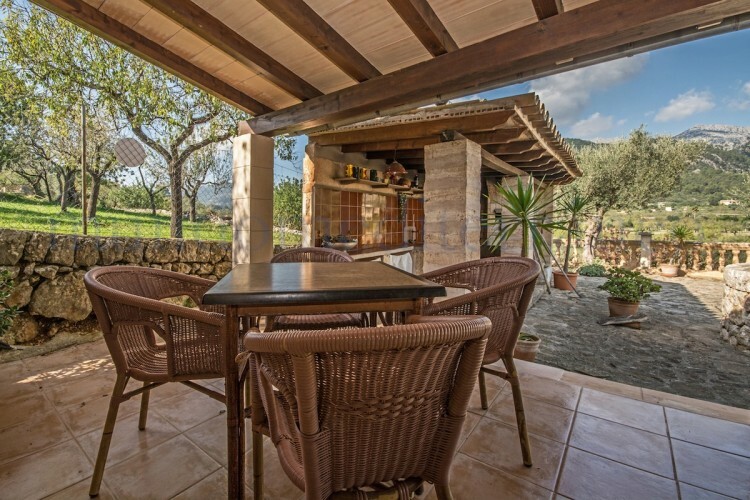 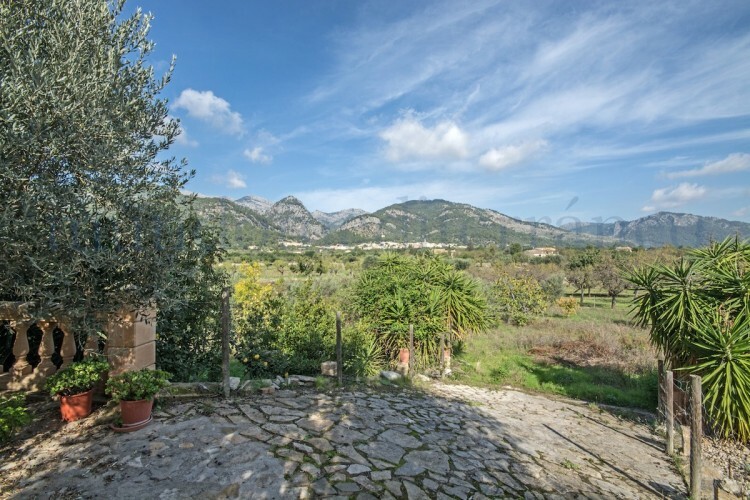 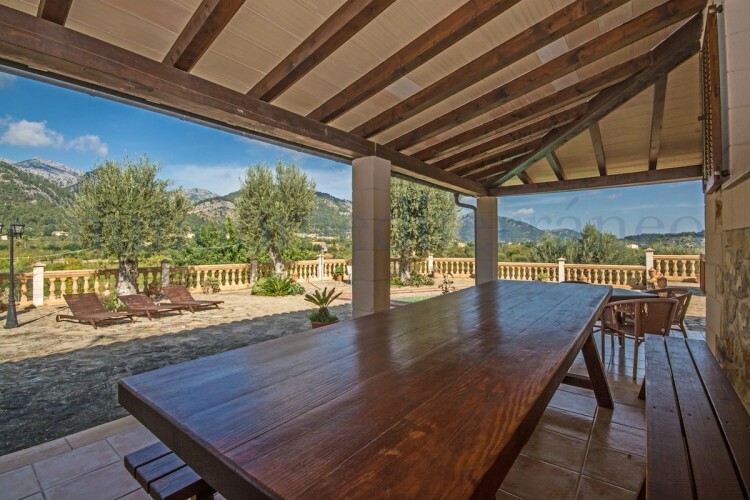 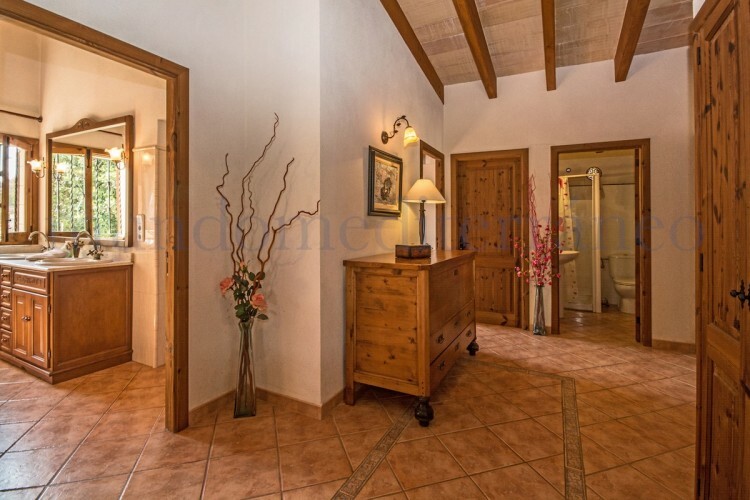 7100m2, located in Caimari, with exceptional views to the mountains of the Sierra de Tramuntana. 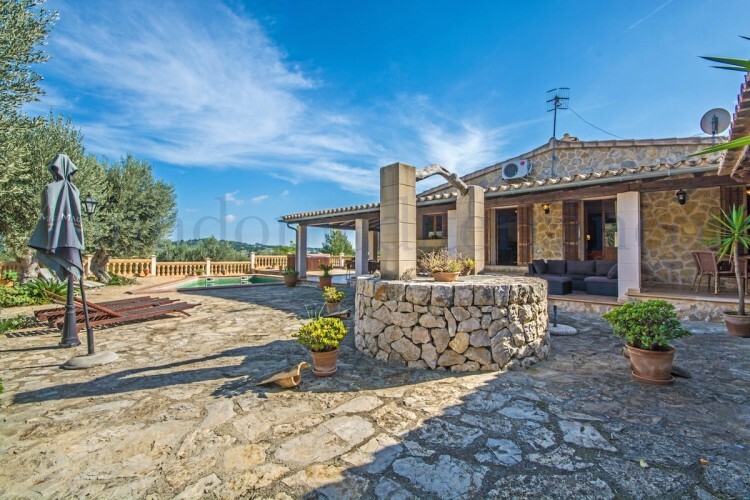 The house which is all on one level, consisiting of three double bedrooms, two bathrooms, open plan living area, with a wrap around covered terrace over looking the pool & views to the mountains. 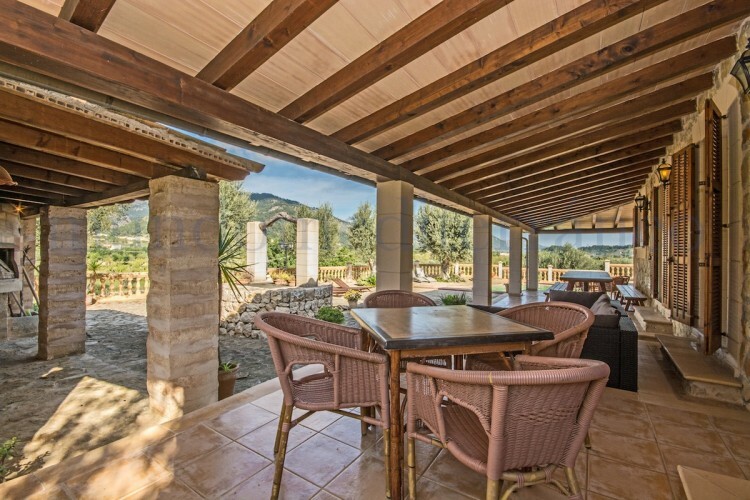 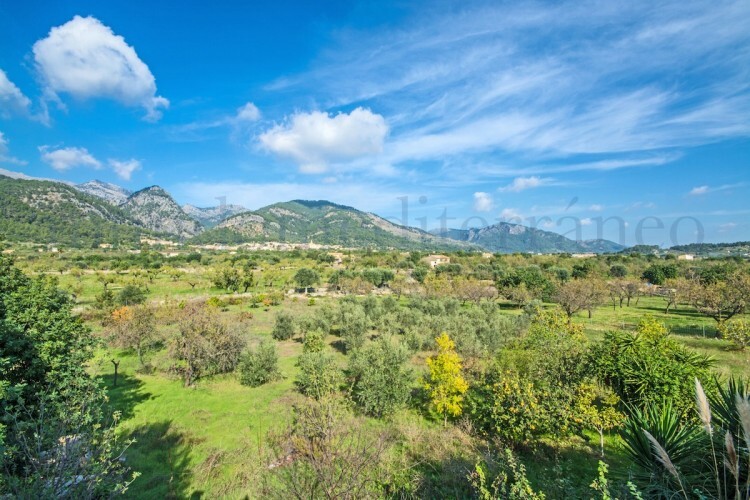 There is also a huge garage and outside parking area for three cars, secure gated entrances, around 200 fruit trees (olive trees, orange trees, carob). 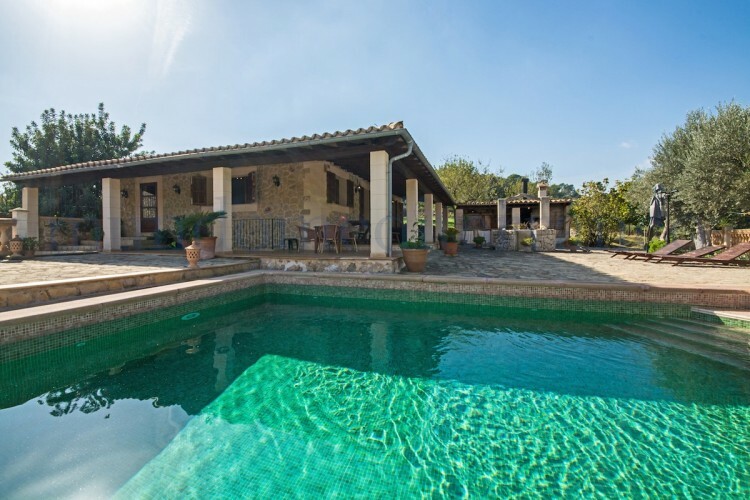 Swimming pool approx. 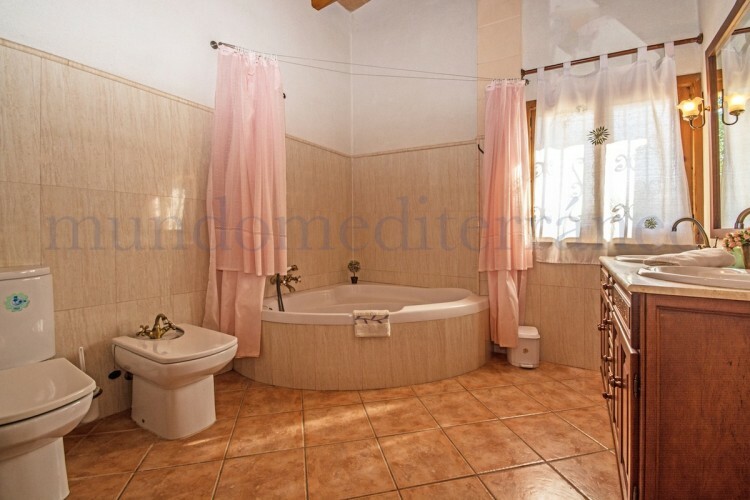 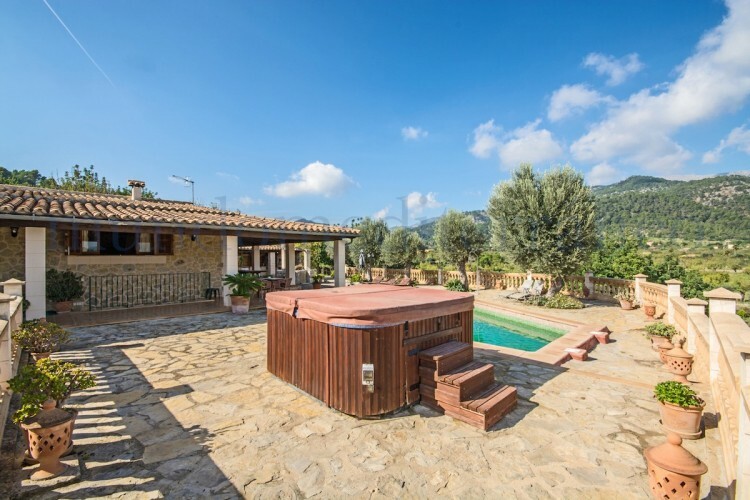 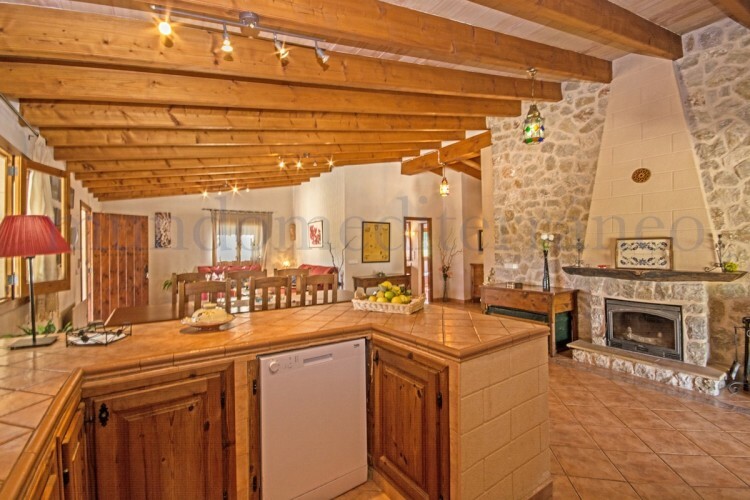 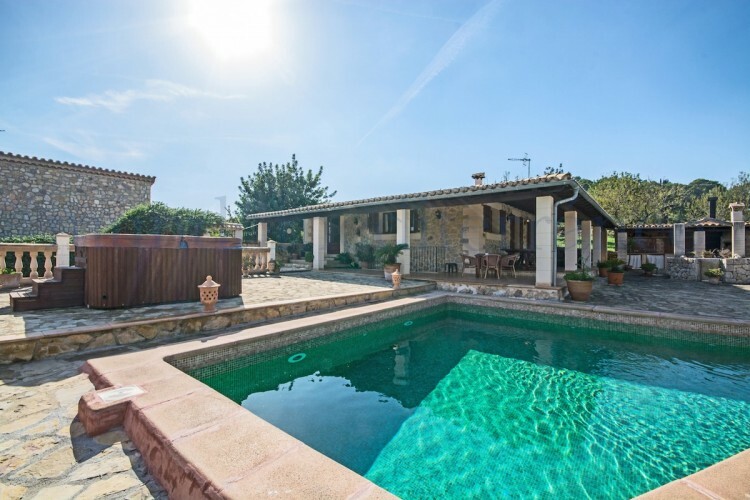 3 x 6m, jacuzzi, built in traditional Mallorquin barbecue area and a well with a tank of 30,000 litres.